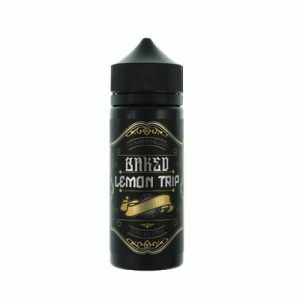 Lemon curd with the perfect biscuit blend. 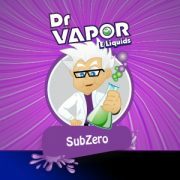 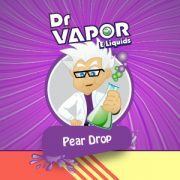 120ml bottle containing 100ml of e-liquid, allowing you to add one shot of nicotine for 1.5mg or two shots for 3mg (select above). 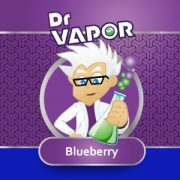 Simply empty nicotine shot(s) into 120ml bottle – then shake & vape!